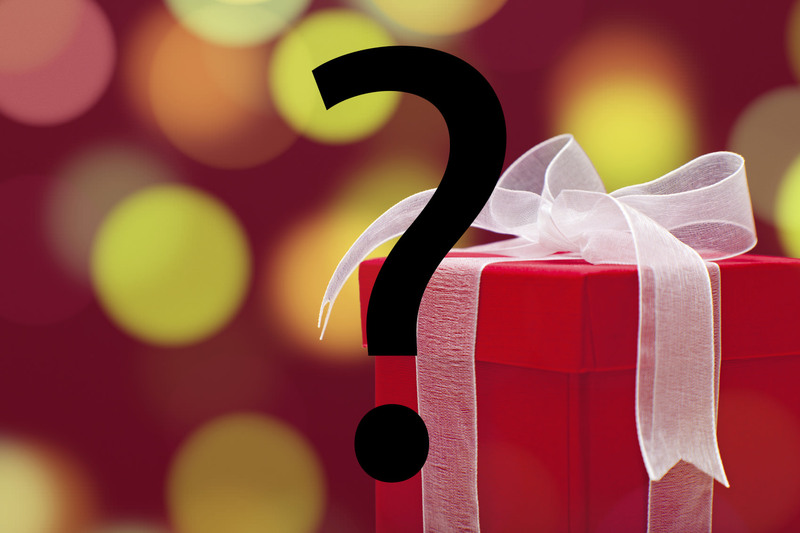 For some people, gift buying is something they’ve been waiting for the entire year. For others, it’s a rather painful decision making process. We’ve done our best to help everyone pick out the perfect Christmas gift for themselves or a loved one with a series of item lists for every budget. We hope you found them useful. 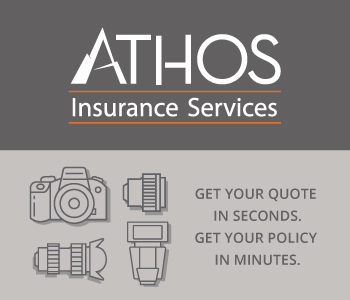 However we’ve managed to narrow it down to one gift that we believe is ideal for all photographers this holiday season. LightBox Photography Cards are a stocking stuffer and let me tell you, they’ve got me excited from day one. I got one of these decks of cards earlier this year and I have to say there are a lot of reasons to love these cards. What you get is something that can be used by every type of photographer, regardless of experience. I’ve been in the industry for quite a few years and it’s been a while since I’ve had so much fun shooting challenges. Just like with a regular deck, you get 52 cards, except these each have a challenge printed on them. That takes us to who they’re perfect for. If you’ve been a photographer for a while, you know how a creative rut feels. I think most of us can agree it’s not the most fun experience, especially when you’re aching to shoot something awesome and haven’t gotten some real appreciation in a while. You’re just out of ideas and no matter what you do you can’t come up with something worthy of shooting. 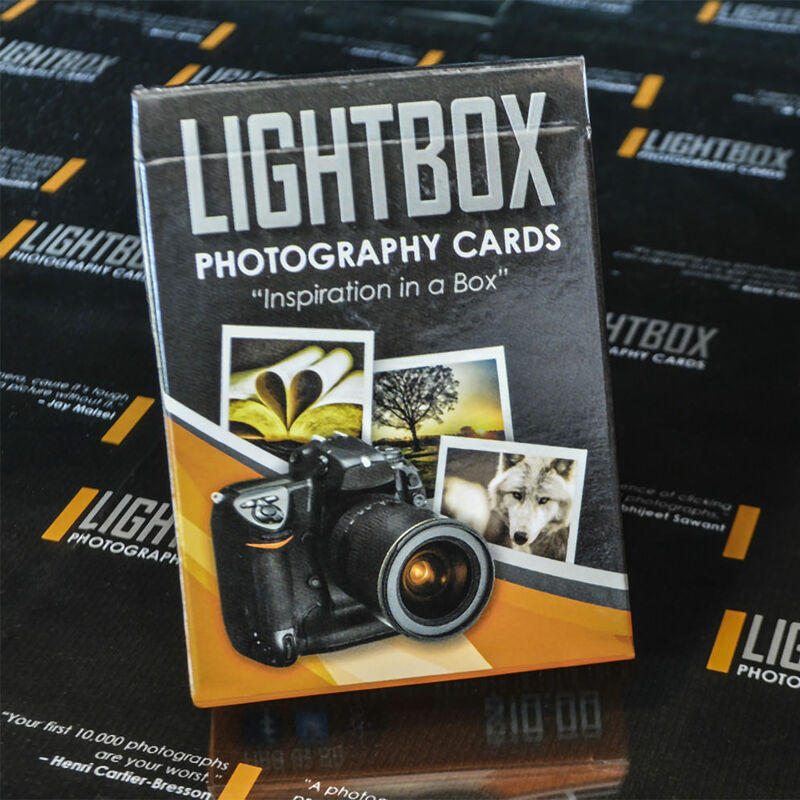 The LightBox Photography Cards have 52 fun challenges that will put your mind to work and bring back your creativity in no time. The cards also have icons with recommended gear for completing each challenge. So it’s easy to know if you’re going to need a flash or a tripod to get the job done. Obviously not all challenges have the same difficulty level and what seems easy for some photographers will put others in overdrive. It’s up to you how long you spend on an assignment and that can be a very useful exercise for self-discipline. Each card has a write-up that better defines the assignment and a photograph taken by the author, award-winning photographer Paul Michael Kane that shows his solution to each challenge. You’ll also find the settings used to create each image to give you even more time to think about the approach instead of the settings. These cards are of the fastest, most enjoyable and convenient way of finding your creative voice and regaining confidence. Just shuffle them up and pick a challenge for the day, the week or whatever time frame you want. It’s no surprise these cards are buzzing with photographers this season. Matter of fact master photographer and author Scott Kelby recently featured these cards on his show and stated “... these things are very helpful. This is the kind of stuff a photographer would love to see in their stocking. I saved the best part for last. They only cost $10! Click here for more details about LightBox Photography Cards. December 8th @11:36 am Update: Before publishing this article. I decided to call up the folks at Lightbox Photography Cards to verify they are shipping these and can people still expect these before Christmas. They indicated because of the high demand, they have moved to Priority Mail shipping and unless crazy weather hits, folks should receive cards within 3-5 days. So there is still time to receive these before Christmas! If you are looking for a great inexpensive stocking stuffer for that special photographer in your life, after owning a deck of these cards for nearly 6 months, you have my enthusiastic recommendations! When you get them, you’ll see what I’m talking about. I would suggest you order them today while you still have time to avoid not getting them by Christmas!